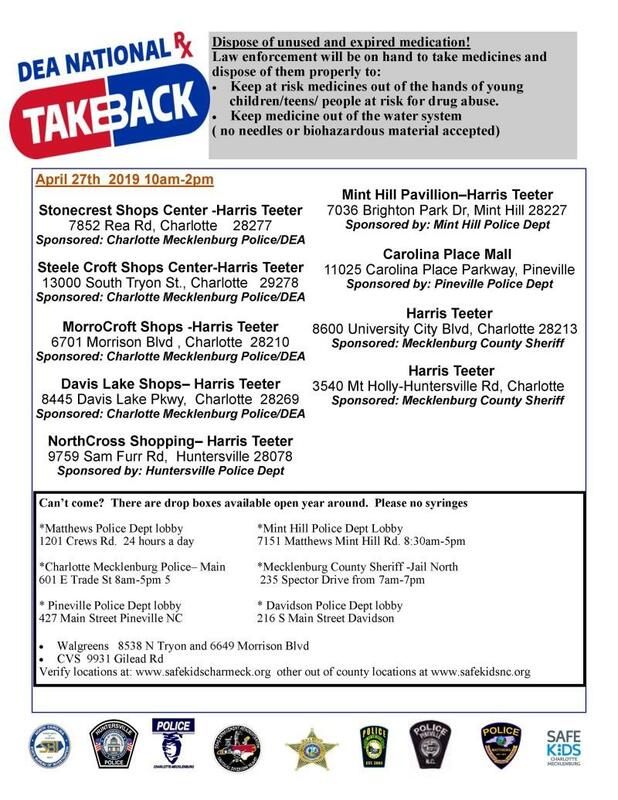 Dispose of any expired or unused medications. Find everything you're looking for all under one roof at Carolina Place in Pineville. 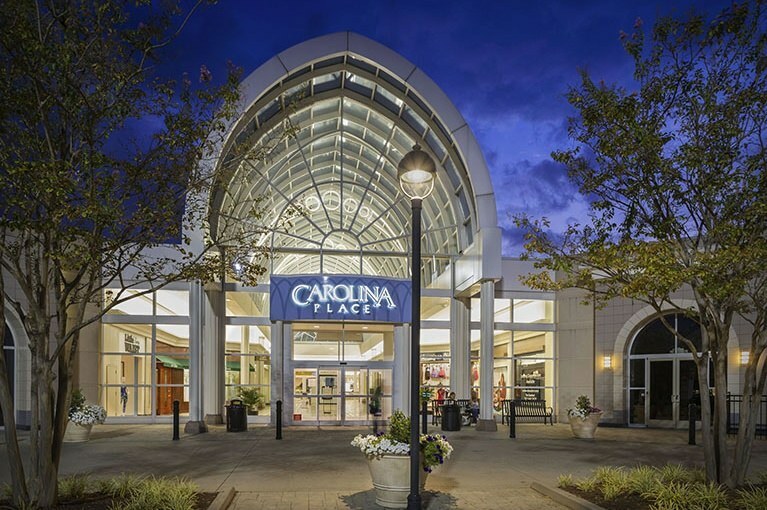 From nationally recognized department stores filled with your favorite brands to unique retailers featuring the latest must-haves, this center is the go-to destination for shoppers throughout the Charlotte area.